This book introduces Chinese religious traditions by focusing on the interaction between religion and other aspects of Chinese culture. 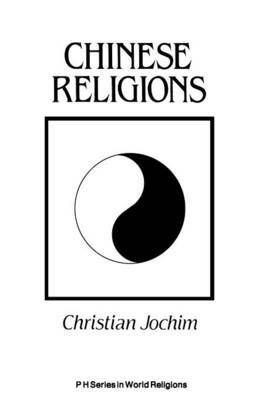 It identifies the basic features of religious theory, practice and social organization in China. It describes the relationship betwen religion and the arts, literature, politics, and philosophy in China. It also includes a glossary featuring explanations of Chinese terms.